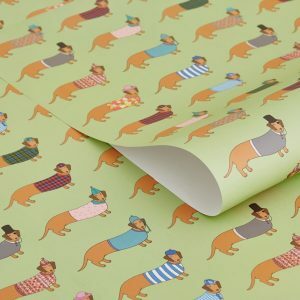 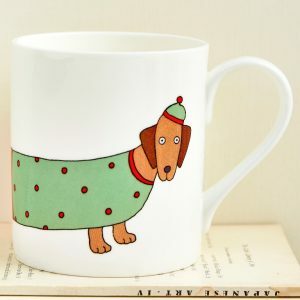 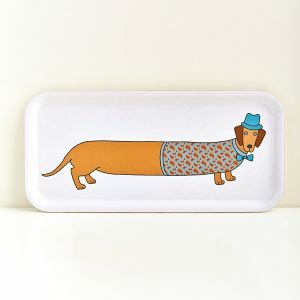 Category: Collections, Dog, Dachshunds, Summer, Textiles, Bags, Accessories. 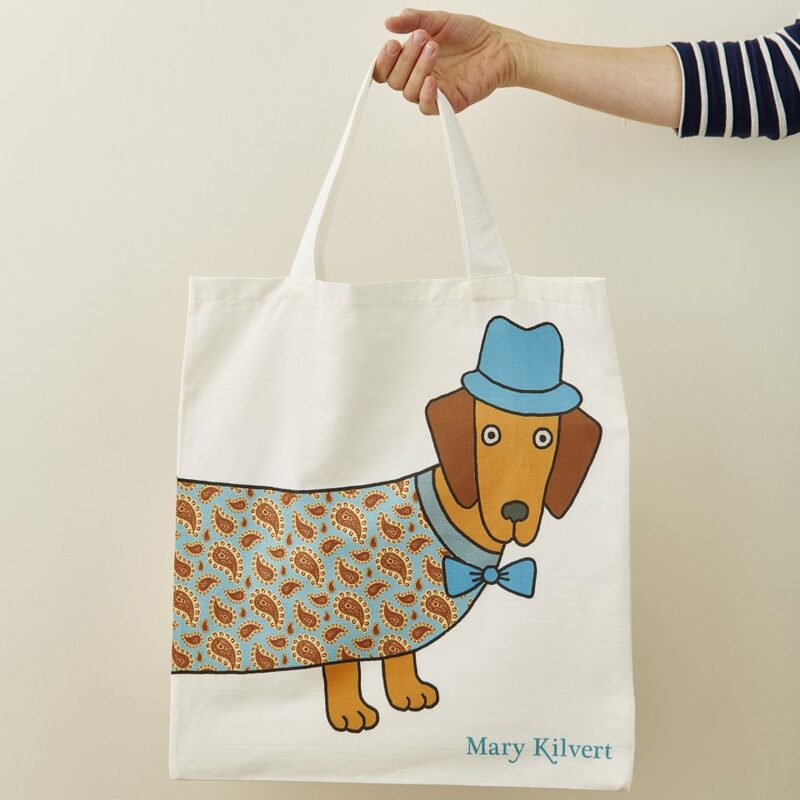 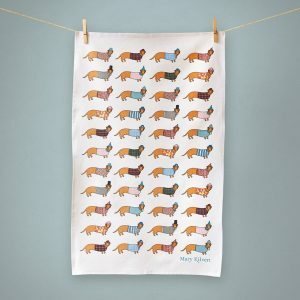 This colourful Larry the Long Dog Bag is beautifully screen printed on both sides. 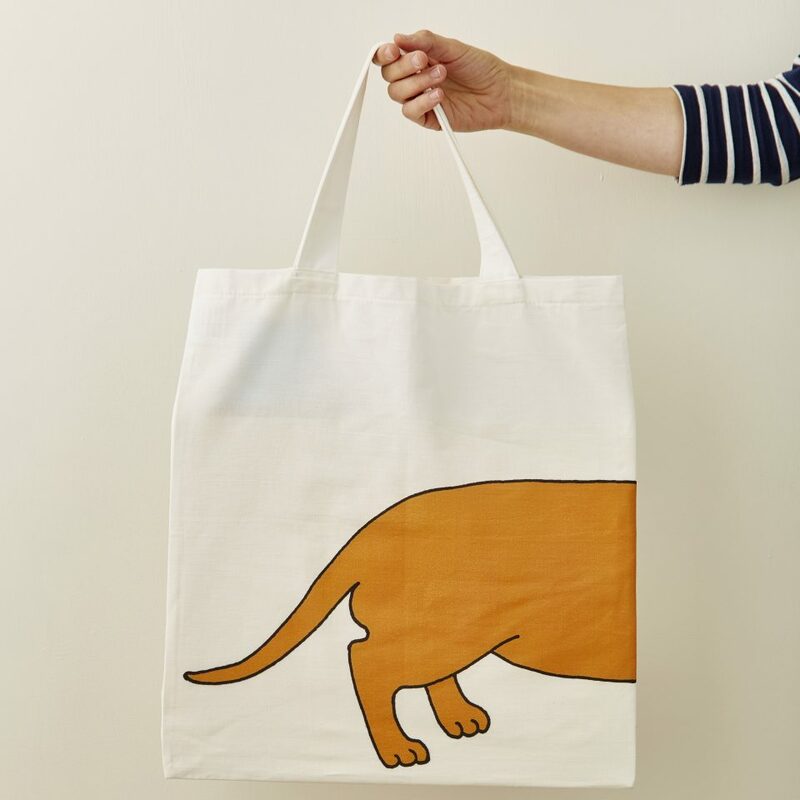 Perfect for taking shopping.